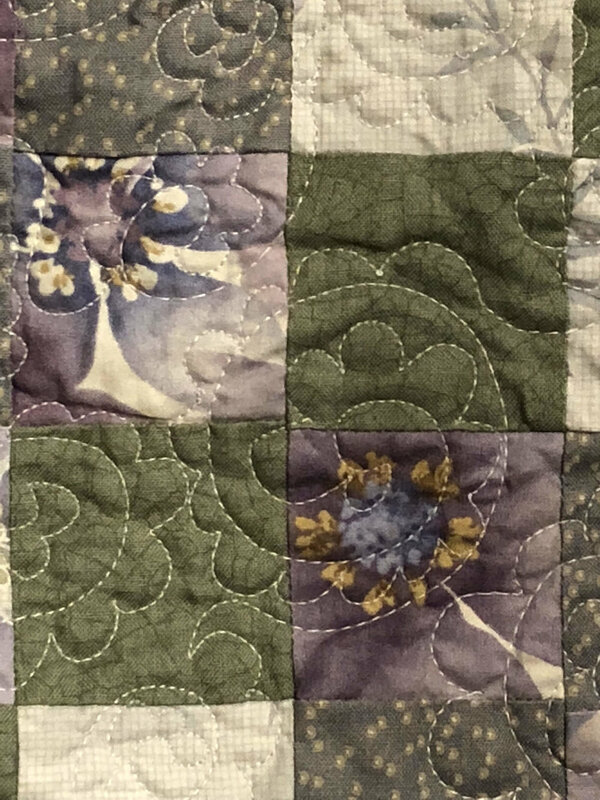 Just to let y'all know, I did post episode 20, "In Which We Are Relieved," this afternoon (www.quiltingfortherestofus.com). 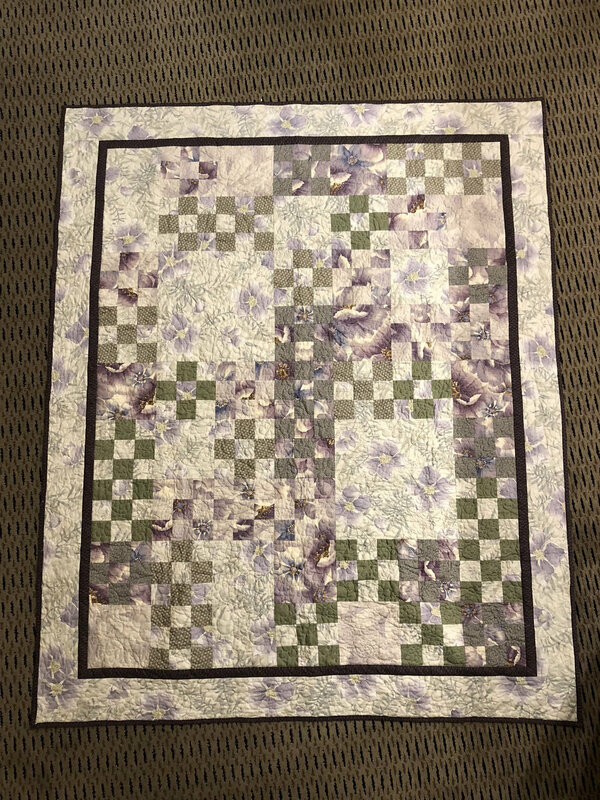 It's a response to listener comments over the last couple of weeks and a little bit of update about what I have going on in my quilty life these days--admittedly, not much, but some new projects started and older ones moved along. Altogether not bad, considering. 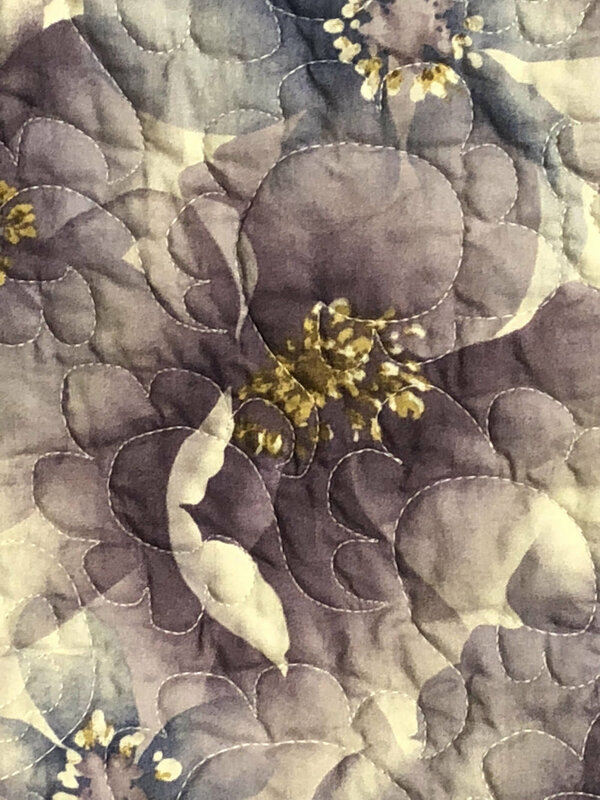 I also talk a little bit about the international quilting scene as I've experienced it through magazines--while sitting in hospitals--and wonder what folks who actually live in the countries from whence those magazines come would say. So chime in! I am very pleased to report that my son is doing well. He even made a short trip to the mall today with his sister and cousin to pick up my birthday gift (an expansion pack for Settlers of Catan, our families' current fave game). He was a little tired when he got back, but other than that, none the worse for wear. His follow-up appointment with his surgeon is Monday--keep your fingers crossed or send up prayers that he gets released to move back on campus in another few days. He was getting texts all evening from his BFF/roommate who moved back today about the other folks on the hall and so forth. He's missing being part of the haps. Tomorrow is scheduled to be a low-key day at the homestead so I'm hoping to get more sewing time in. 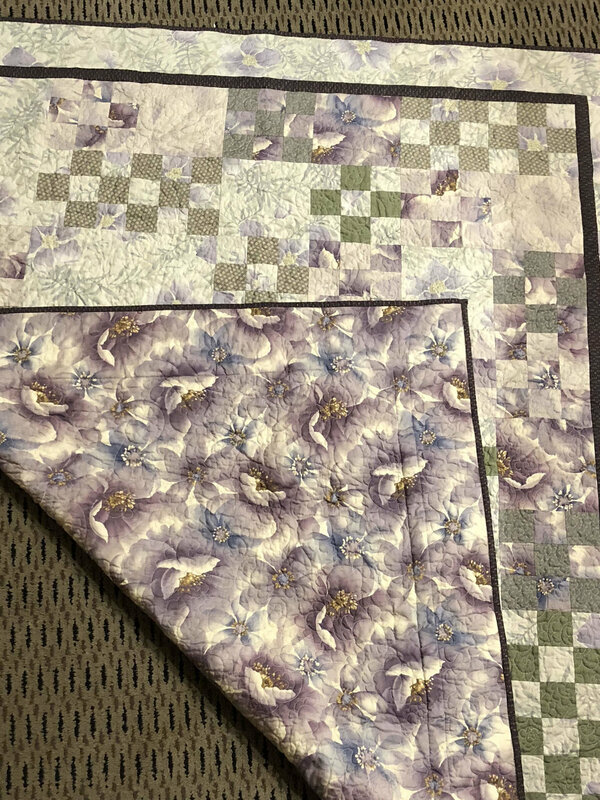 I got the fourth charity quilt all ready to be quilted; the fifth one has the backing ready and I just have to spray baste it all together and I'll be ready to let that one rock n' roll too. It'll feel amazingly good to have those five monkeys off my back! Thanks, again, for all your well wishes and support and encouragement over these last couple of weeks. It meant a lot. I'm looking forward to life returning to normal, however we define "normal" these days.